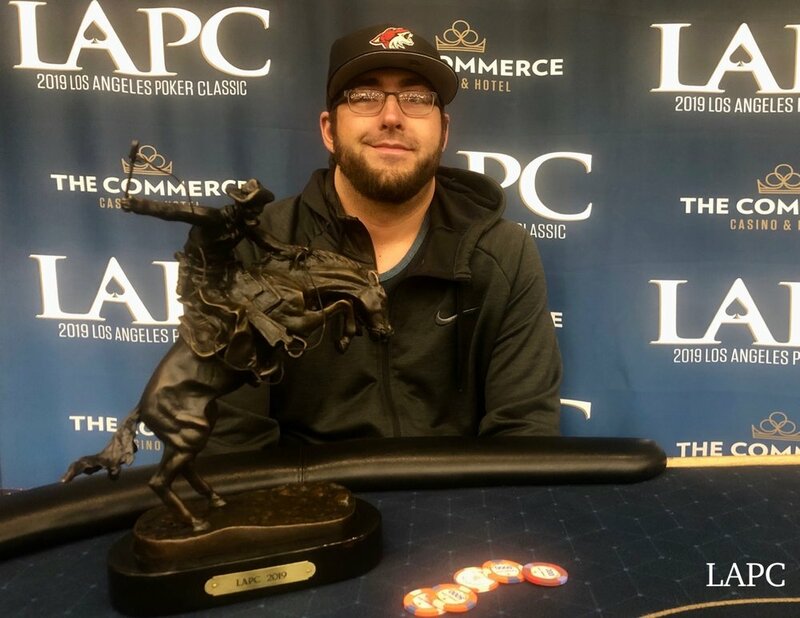 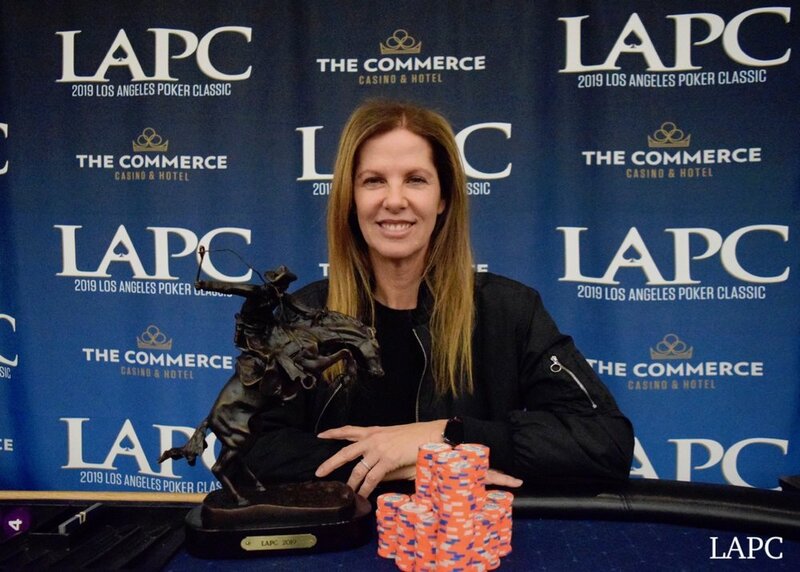 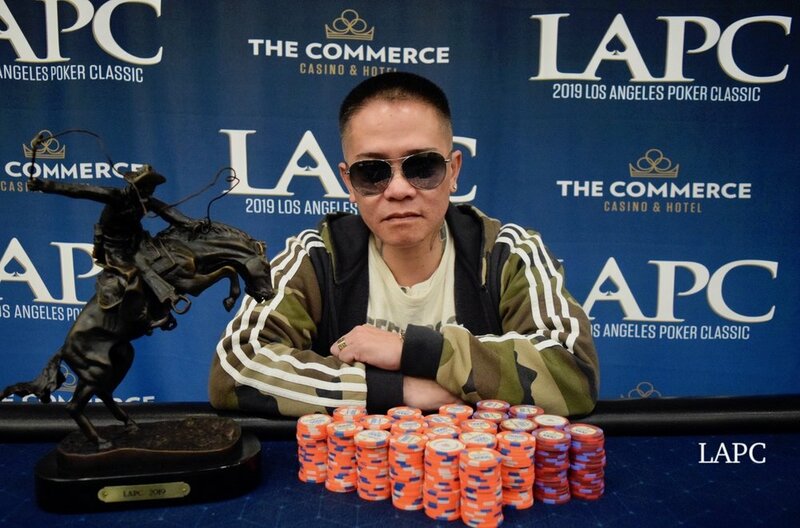 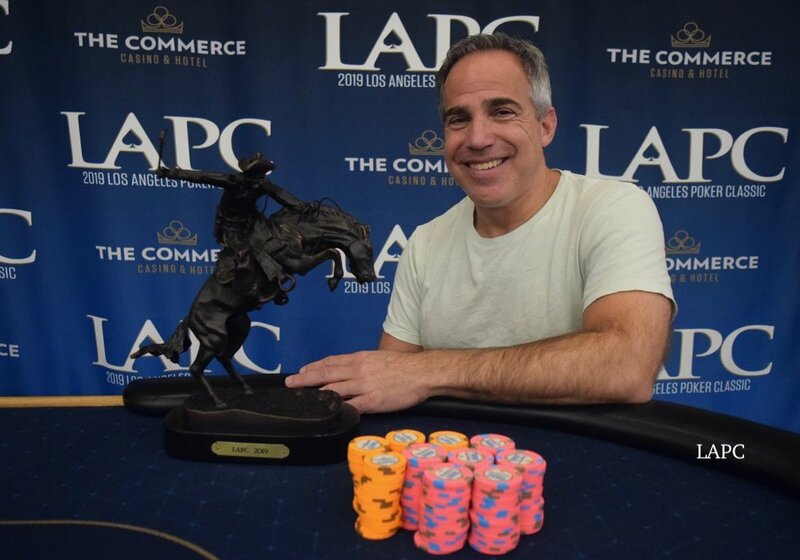 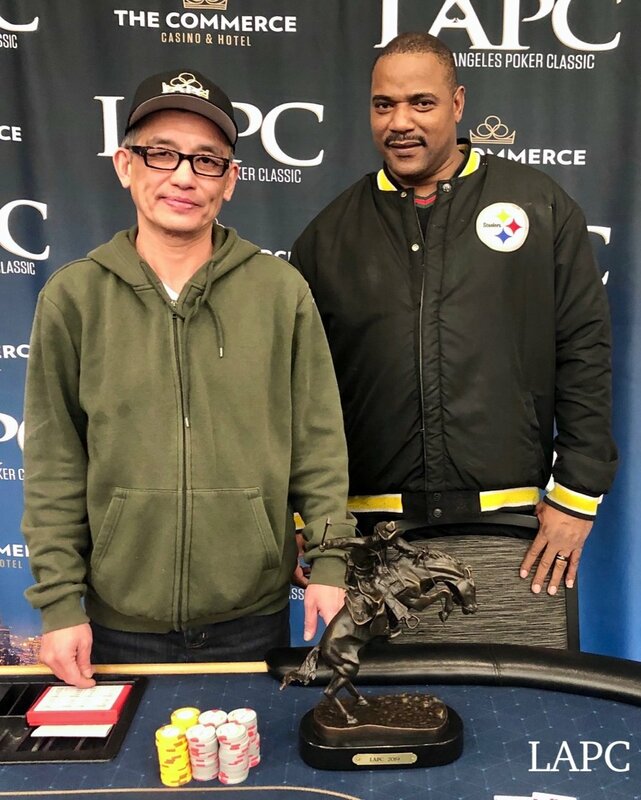 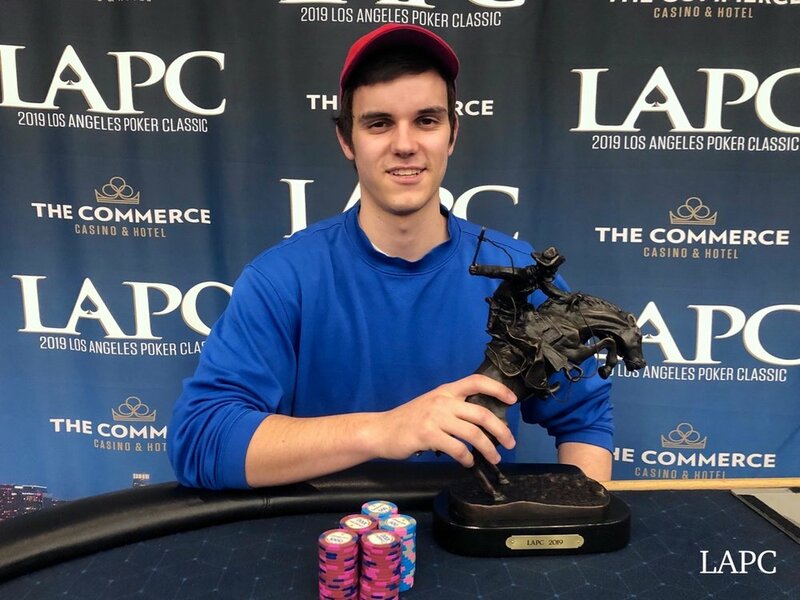 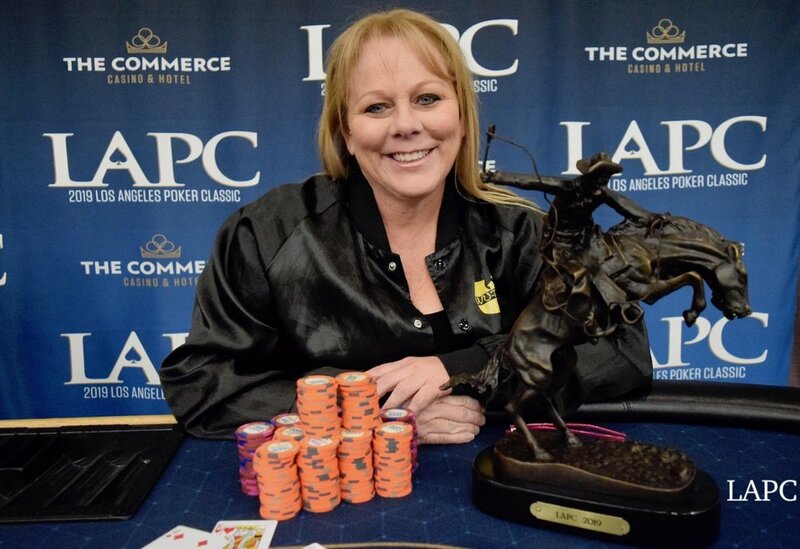 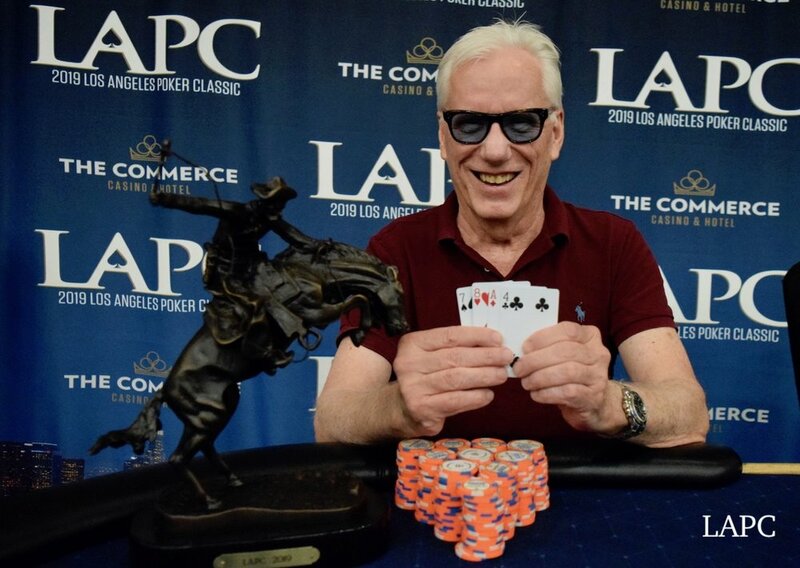 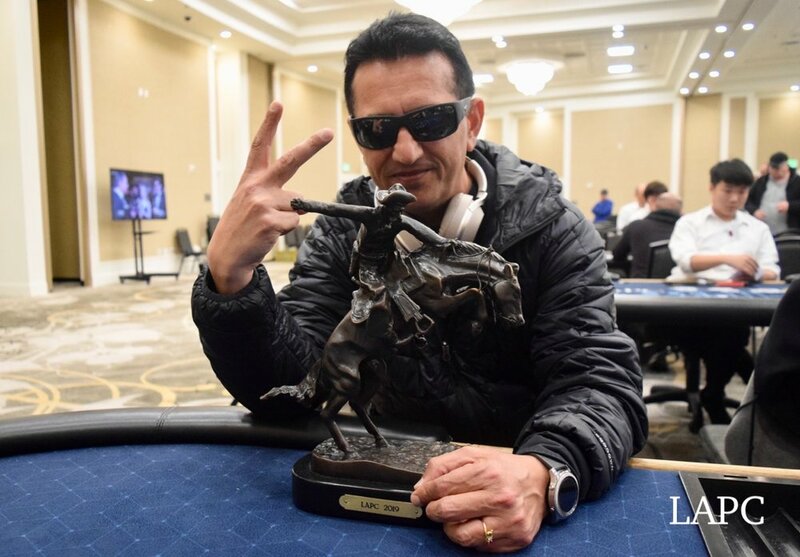 As the 2019 LAPC closes out its 50-day and 69-tournament run, the staff here at LAPCnews.com World Headquarters want to give a look back at everyone who collected a Remington this season with a victory. 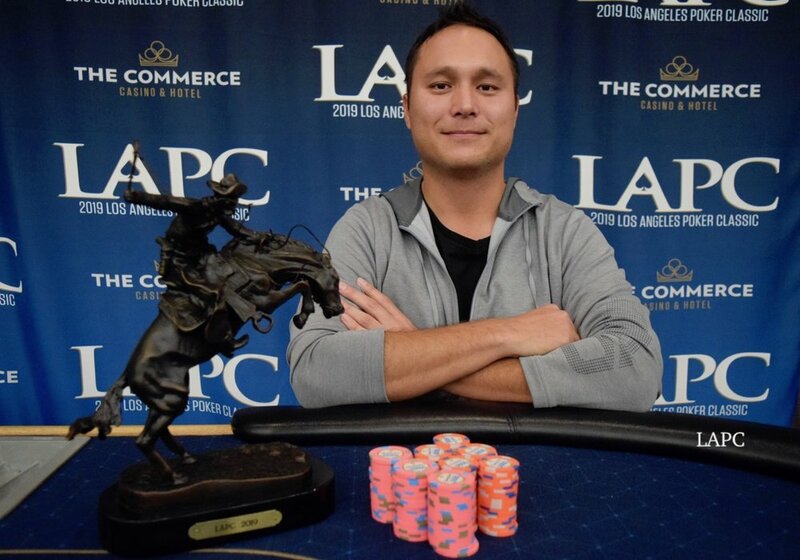 We present to you - throughout the day and night - the LAPC Parade of Champions. 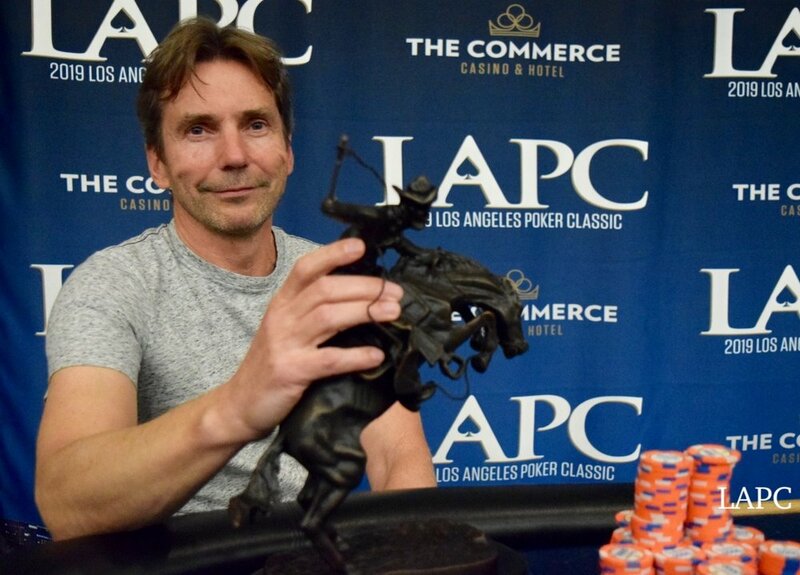 We present to you - throughout the day - the LAPC Parade of Champions. 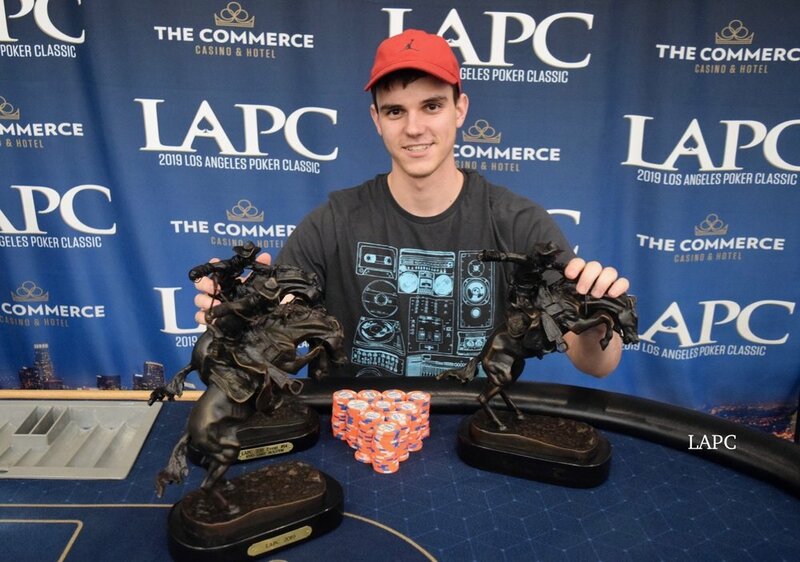 Coming to you in groups of 9-10, we present to you throughout the day, the LAPC Parade of Champions.